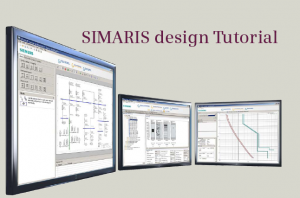 With the software tool SIMARIS design electrical power distribution can be planned easily, quickly, and safely. 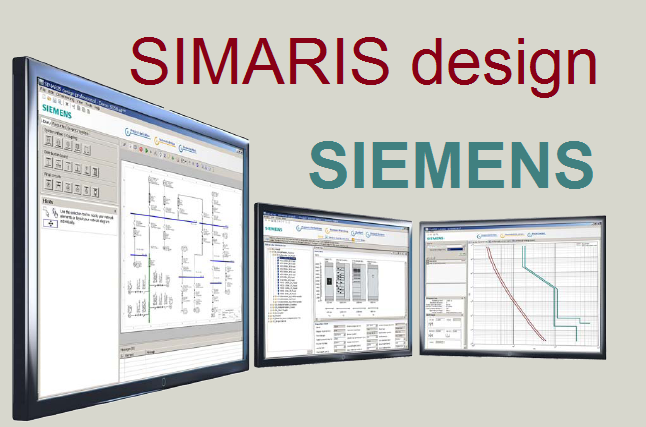 SIMARIS design enables electric networks to be dimensioned which are based on real products ranging from the medium-voltage down to the load level including automatic selection of suitable equipment. Busbar trunking systems for power transmission and distribution can also be integrated in your planning. The equipment is dimensioned according to the accepted rules of good installation practice and all applicable standards (VDE, IEC). Network operating modes and switching conditions can be defined as desired. Parallel cables in feed-in circuits can be separately protected. Functional endurance, if required, can be factored into the calculation. It is possible to consider lightning and surge protection, if required. As a result, you will receive a calculation of the short-circuit, load flow, voltage drop, and an energy report which takes into account the necessary protection against personal injury, short-circuit and overload. To document results, a wide variety of output options is provided. One useful output variant is the export file of your project for further processing in SIMARIS project. This facilitates determining the space requirements for the distribution boards and makes it easy for you to create a basis for budget finding. Thanks to the option to visualize and calculate parallel network operation, different power sources such as transformers and generators can be operated in the same network. In the context of automatic selectivity evaluation, selectivity thresholds are displayed in addition to the characteristic current-time curve and the corresponding envelope curves. There is the option to analyse and optimize the energy efficiency of the network to be designed. The representation of an active and passive changeover in the safety supply is possible owing to the integration of general and directed couplings into the network diagram – also at the sub-distribution level. Distribution boards can be mapped as equivalent impedances which can be incorporated into the calculation, acting as substitutes for parts of the network which cannot yet be specified more precisely. 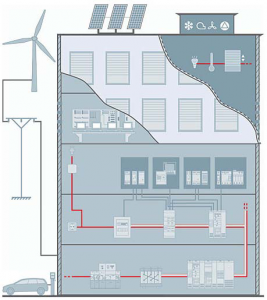 Using SIMARIS planning tools you always rely on Totally Integrated Power – the intelligent concept for integrated power distribution in commercial, institutional and industrial buildings, ranging from the medium voltage level to the socket outlet. 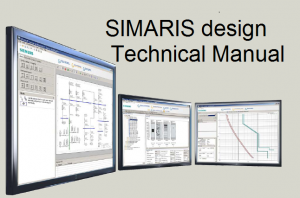 This technology platform comprises tools and support for planning and configuring power distribution systems, a well-matched, comprehensive product and systems portfolio and the communications option to link power distribution to higher-level HMI, monitoring / control and management systems. This way, you can attain noticeable saving potentials throughout the entire project cycle – from investment and planning to building installation and operation.